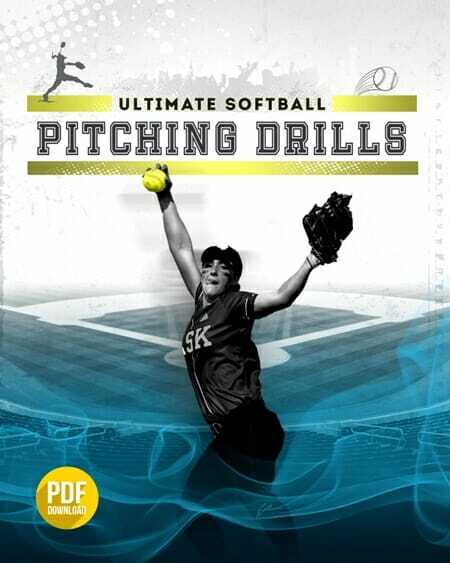 I’ve gotten a whole bunch of requests for [tag]softball pitching drills[/tag] over the past few days. Here are two ideas sent in by Ed that I use with my [tag]softball[/tag] team regularly. Pull out first base and put a 3-4 ft wooden pole (old broomstick or shovel handle) into the base peg hole and put a bucket over the top of the stick. Have the players stand at 2nd base position, SS, 3’rd base position and make throws to first base trying to hit the bucket. The first 2 players to hit the bucket gets to be team captains for the scrimmage that day. 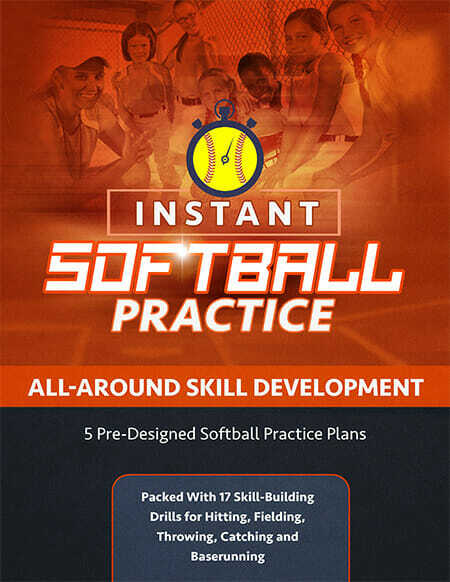 Have 2 teams of 5 players – 1 player at each infield position including catcher (but not pitcher). Have the catcher throw to 3rd who throws to 2’nd who throws to SS who throws to 1’st who throws to catcher. Do this 5 times. Each dropped or errant throw costs that team a point the team with the least points wins.